The start-ups are part of the fourth consecutive batch in Bengaluru where Oracle’s global start-up programme was piloted successfully and the second consecutive batch in Delhi and Mumbai. Cloud major Oracle on Monday announced that it has selected 18 new start-ups for its “Start-up Cloud Accelerator” programme in India. “With Indian start-ups making global strides, Oracle’s enterprise-grade cloud platform is a natural choice for them to be able to scale rapidly, securely and cost effectively. We’re excited to have these trailblazers part of our start-up programme,” said Harshad Oak, Senior Director, Oracle Global Startup Ecosystem. 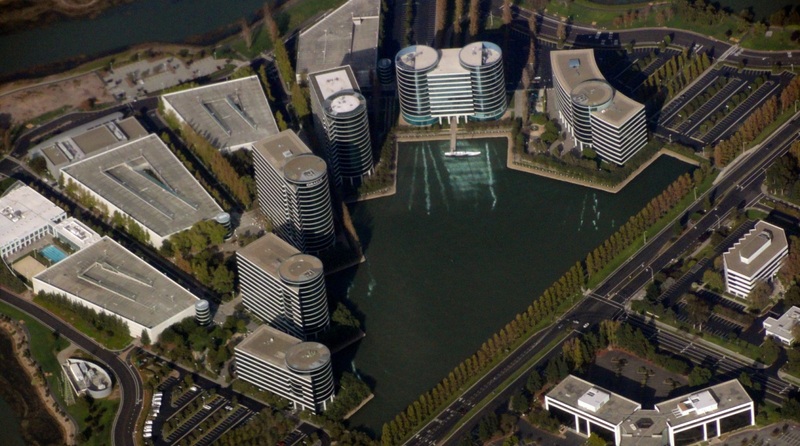 “Oracle’s start-up engagement goes well beyond business and technology. We make every effort to understand the startups, partner with them and also learn from them,” added Oak. The Oracle “Start-up Cloud Accelerator” has nine locations worldwide — Austin, Bengaluru, Bristol, Mumbai, Delhi, Paris, Sao Paulo, Singapore and Tel Aviv.